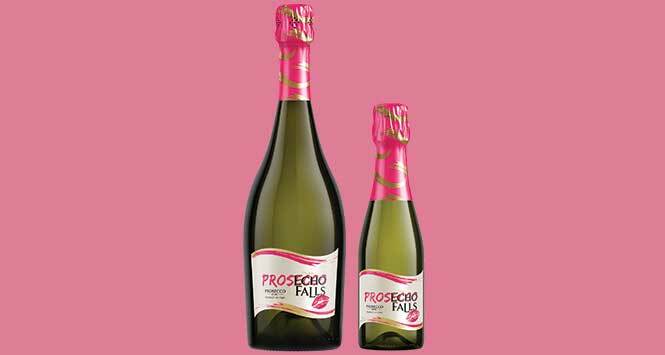 Accolade Wines has responded to the continuing growth of the market for fizz with the introduction of a prosecco to its Echo Falls range. Echo Falls, the second-largest brand within Accolade, will launch ProsEcho Falls (75cl, ABV 11%) at an RSP of £10 in late October to meet Christmas demand. A 20cl mini format will also be available. 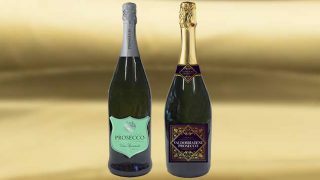 “The prosecco market is now worth £617m annually to the UK off-trade, with 4.5% growth year-on-year and 81.6% of this growth has been incremental to the wine category”, said Laurence Hinton, Brand Manager for Echo Falls. 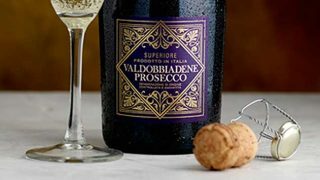 The average Echo Falls shopper spends £49.18 on prosecco, buying it six times a year. The last 12 months has seen the launch of Echo Falls Summer Berries flavoured Vodka, Festi Falls wine on tap and the sponsorship of ITV2’s most successful TV show, Love Island.